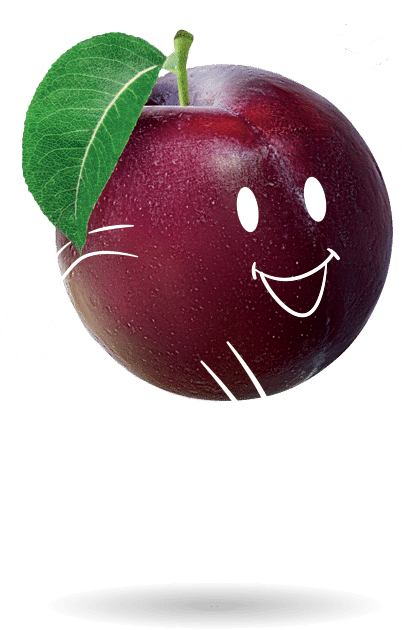 Why Choose The Fruit Box Group? We are Australia’s leading workplace fruit delivery service with local buying and packing in every major city. No matter if it’s fruit, milk orother workplace essentials, we’re always on time, every time. 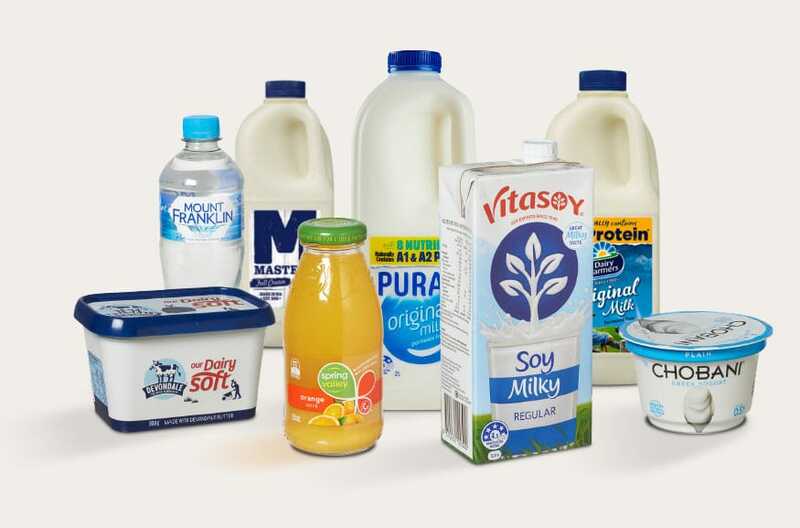 And because we deliver daily to major business centres and regional areas, you can split your order across the week or change your order from week to week, no problem. We deliver to the city of Geelong. The majority of our deliveries are completed by mid-morning, subject to traffic conditions and location. Every weekday, our little vans plot a course around Geelong to ensure workplaces have fresh fruit and milk on hand. The guys who make our office deliveries will soon get to know you and exactly where you’d like your box deposited, whether that’s just at reception or all the way into the office kitchen to save your back. We usually complete the majority of our deliveries by 10.30 am, subject to traffic conditions and location. flavoured milk and mineral water. different suppliers and let us deliver it all for you. to purchase or receive liquor (penalty exceeds $500). Liquor Licence No. 36117130.